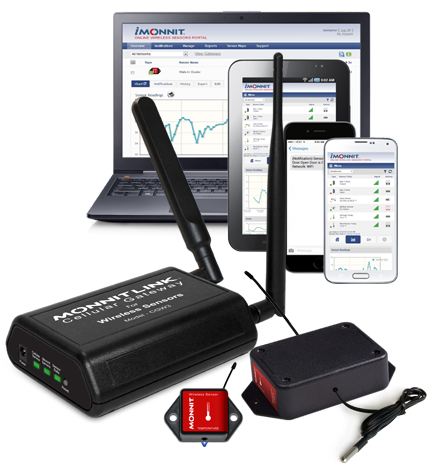 Remote Access Monitoring Solutions | Monnit Corp.
unwanted access to your property! Monnit provides a remote monitoring solution for small businesses. 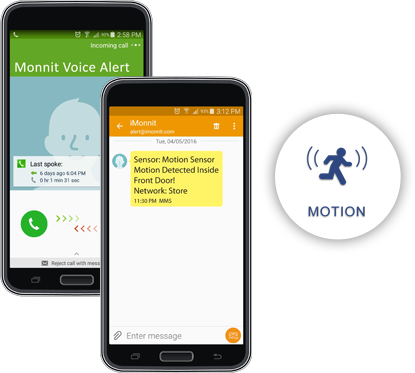 Monnit wireless sensor systems can help you detect and track access to buildings, rooms, cabinets, freight containers, or any other area. Sensor alerts can be set to send an email, text, or voice call during certain hours of the day. Now you can be alerted immediately of any unauthorized access to restricted areas after business hours. Prevent theft or damage by receiving real time alerts about unauthorized access before it's too late. Automated system monitors your business for you, so you don't have to.